The past few Mondays, today included, have been filled with consultations with brides (and even a few grooms). 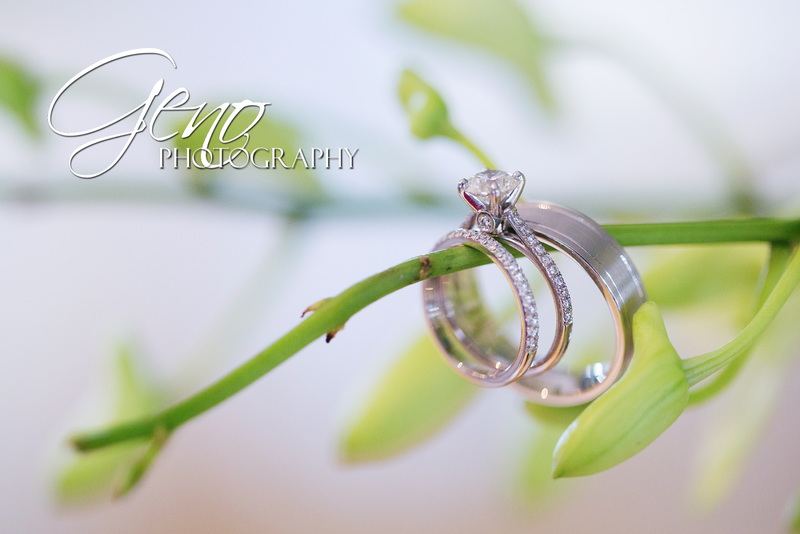 I think 2015 is going to be a spectacular year, and I am looking forward to working with all of the amazing couples who have chosen Geno Photography to capture their wedding day. I have to say I adore getting to meet each couple and hearing about the plans they are making for their big day. It's so fun to hear a bride gush about her wedding dress or talk about the flowers and venue. The consultation is the first step on our journey together. Kind of like a blind date at first, getting to know each other, then seeing how well our personalities match and begin building our relationship from there. I want my couples to feel comfortable and confident with me. Beyond it being better for interacting and communicating during a session, it also shows in the portraits from your engagement session and on your wedding day. You will look more relaxed and enjoy your portraits if you are comfortable with your photographer. I'm looking forward to many more consultations in the coming weeks. 2015 is filling quickly, so if you haven't yet scheduled your consultation, contact us today!